I don’t know if you agree with me but I have a weird obsession for Kylie Jenner out of all the Kardashian members. 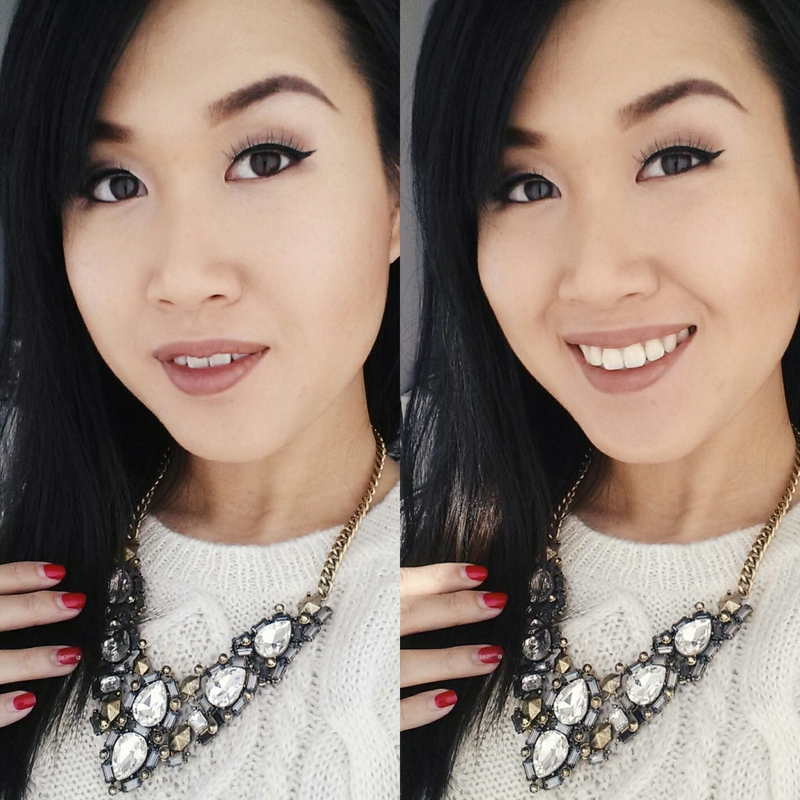 I always wanted to do a Kylie Inspired Make Up Look but being asian as I am, I wasn’t sure if I could come close to the look. 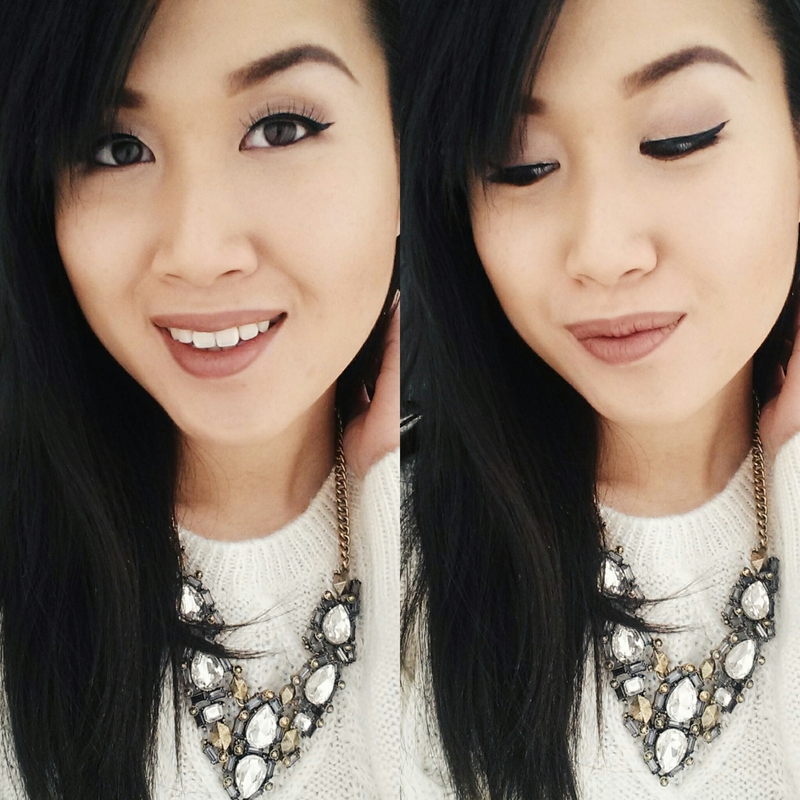 Well, I finally gave it a try with a few Motives Cosmetics products I have at home. Hope you ladies like it! I always love how Kylie can rock a neutral, minimal look with perfect brows and her lip liner. Yes! 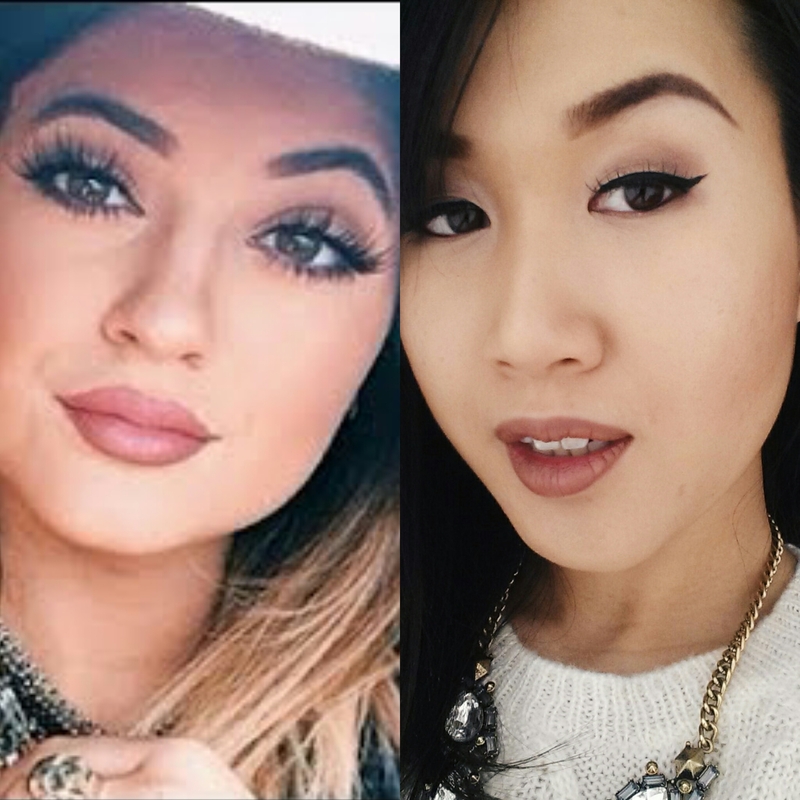 Kylie loves her lip liner! I actually never thought of filling my whole lips with lip liner and skip the lipstick until I saw Kylie’s makeup look. A lip liner can save you a lot more troubles than using a lipstick, especially when you don’t have large full lips. You have better control and also most lip liners tend to last longer than lipsticks. 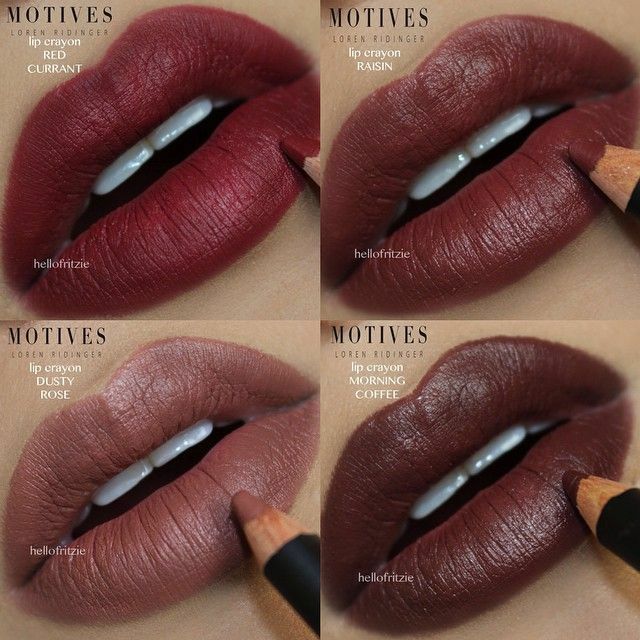 Motives just launched a few new colours for Fall/Winter 2014 and so far, Dusty Rose and Red Currant are my 2 favorites. For this look, I use DUSTY ROSE. 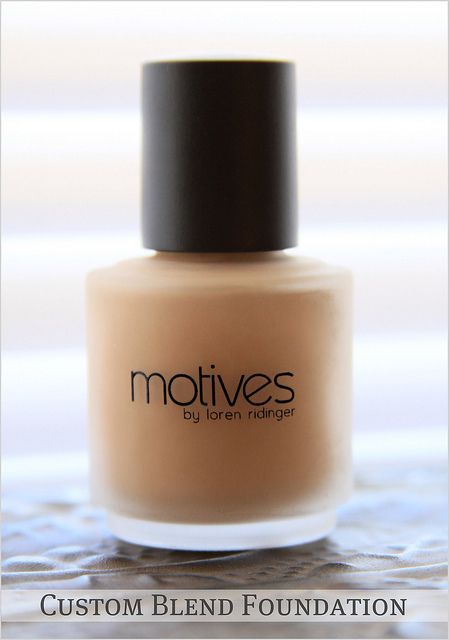 I’d like to start off my makeup routine with my customized foundation by Motives Cosmetics. This foundation is made for my own skin tone and skin conditions so I never have to worry about finding the right foundation shades or if it’s too oily or too dry for my skin. The colour matches me perfectly that sometimes people can’t tell if I am wearing any foundation, which is definitely a PLUS. If you are interested in having your foundation customized and you are in the Toronto area, you can shoot me an e-mail at traceyn@lipstickandmuffin.com. Once the outline is done, I use Motives Brows Kit to fill and keep my brows in place as it comes with 2 colours of powders and a wax. What I love is this brows kit also comes with an angled brush so it’s super handy when you need to pack some essential items for a trip or on the go. For my eyeshadows, I used Motives Mavens EyeShadow Palette. I always make sure to use an eye base or an eye primer before applying my eyeshadows on to make sure that the colours can pop and stay longer. For this look, I only need to use the first 4 colours on the top and bottom left. Starting off with the lightest colour on the crease and darker colours on the V corner and blend them out so to create a smooth transition of colours from your inner corner to the V corner of your eye. Once I finish blending, I use my favourite Motives EyeLiner in Noir to create a nice winged line on my upper lid and fill my waterline with Khol Liner in Coffee. To finish this look, I use Motives Pressed Bronzer in Miami Glow to create that bronzy look that Kylie always has. And that’s it! Hope you enjoy this post and have a fabulous Wednesday!! !